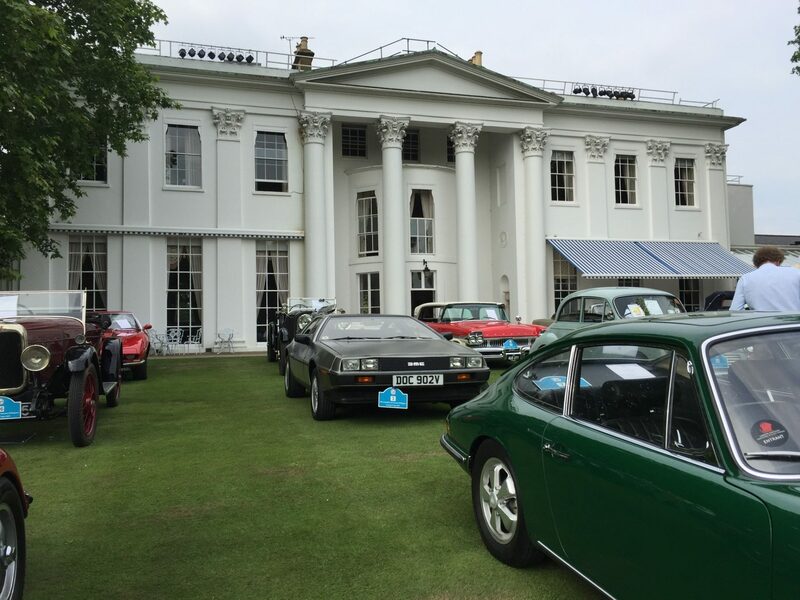 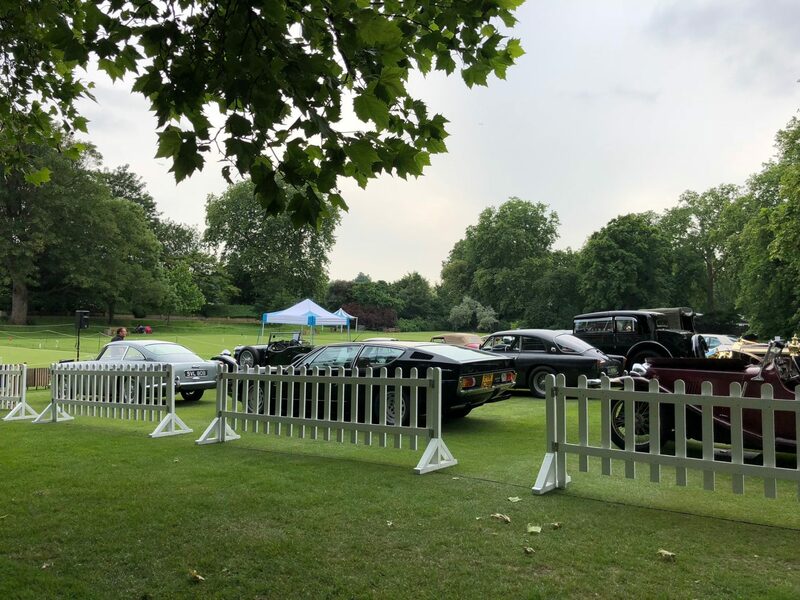 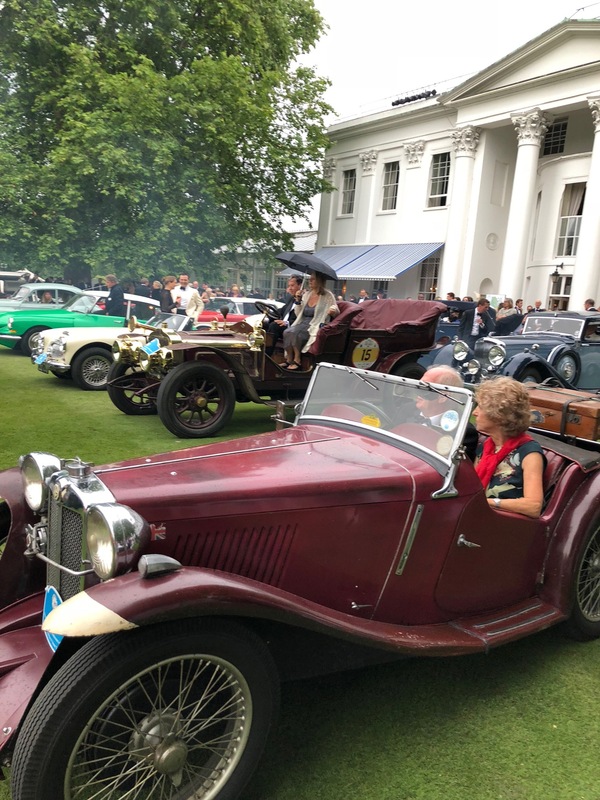 We were delighted to take part of this year’s Concourse d’Elégance held at the exclusive Hurlingham Club. 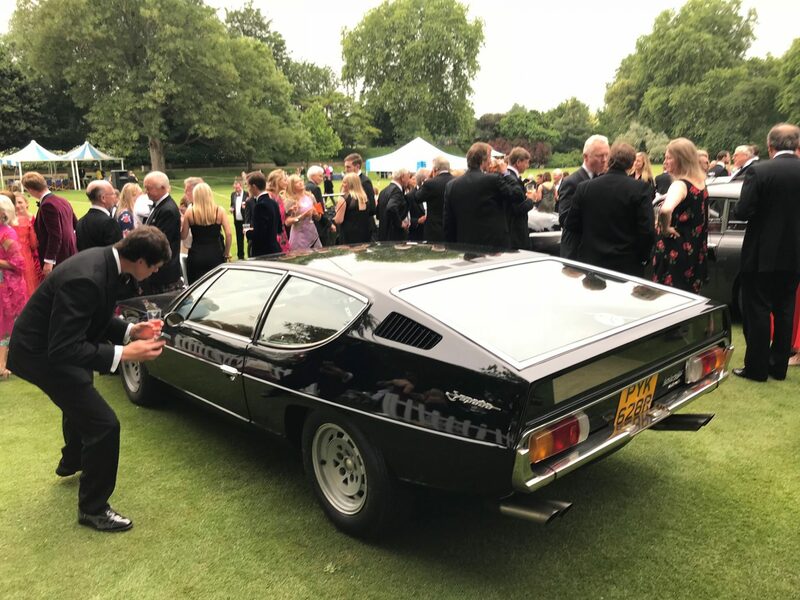 As 2018 is the 50th anniversary, we thought it to be only appropriate for us to have present our Lamborghini Espada. 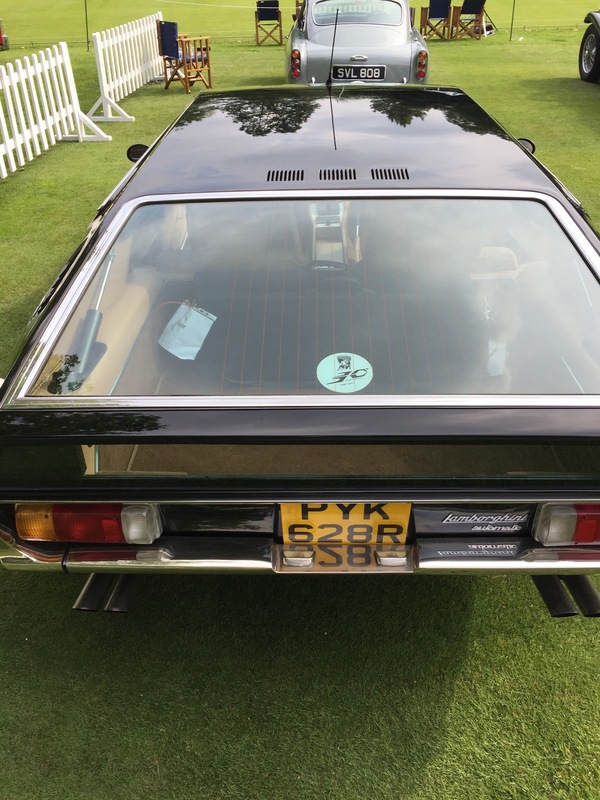 Our Espada is from 1976 and it is one of only 55 automatic and one of the only five right-hand drive models. 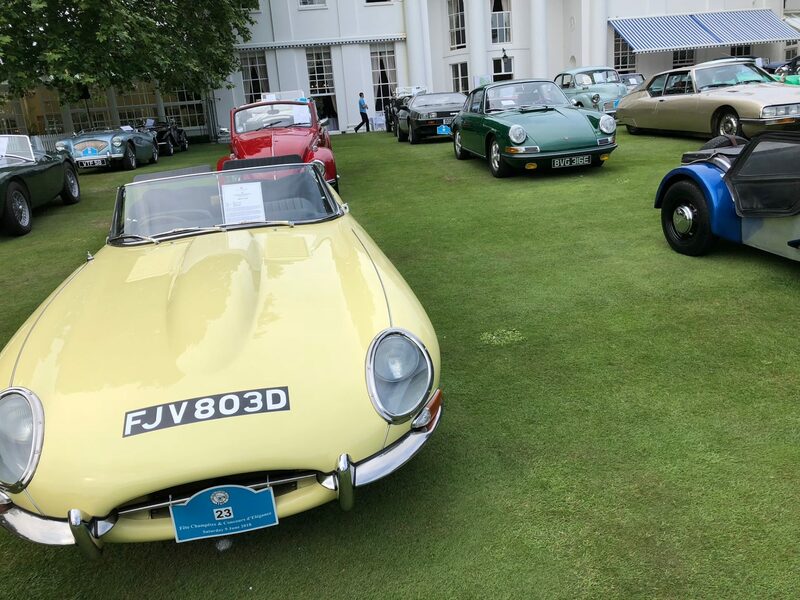 A very rare breed we are proud to have in our collection! 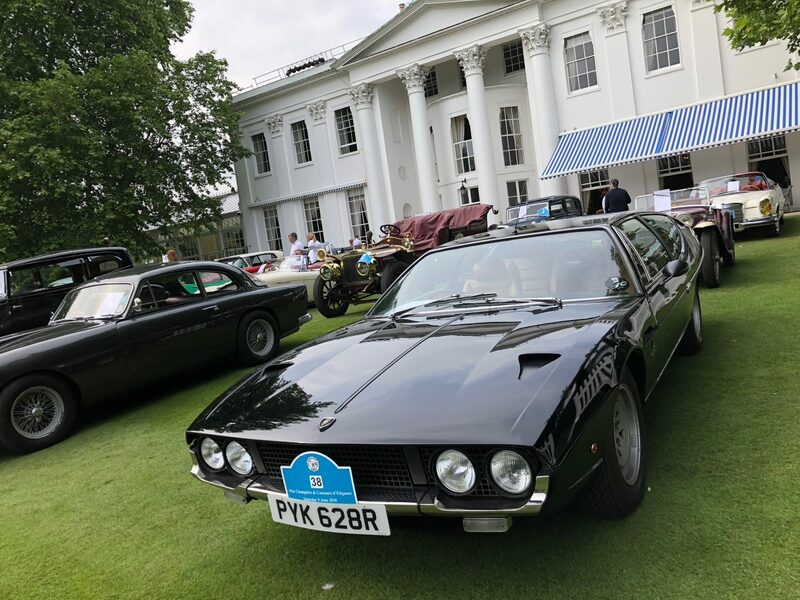 The Espada, launched at the 1968 Geneva Motor Show, introduced a high-performance four-seater GT into its range to complement, the 2+2 400GT and the mid-engined Muira. 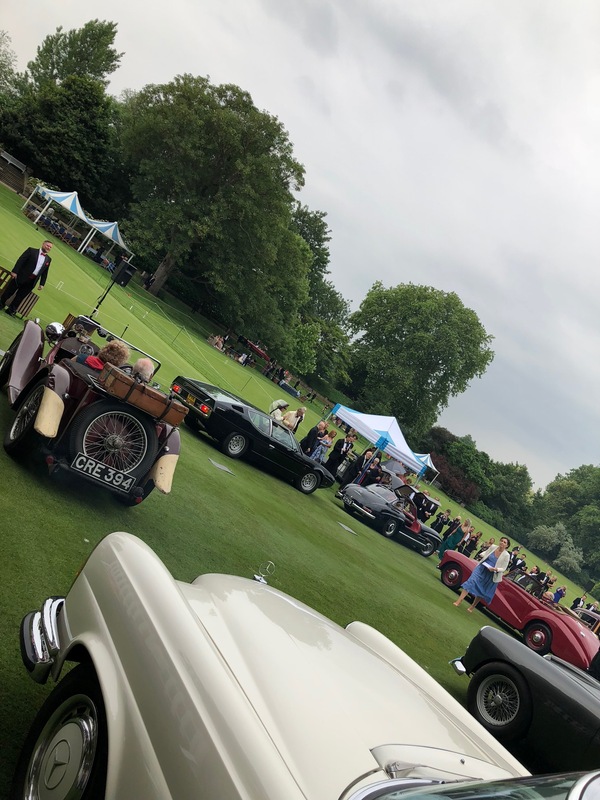 It proved to be a success and 1,217 were made. 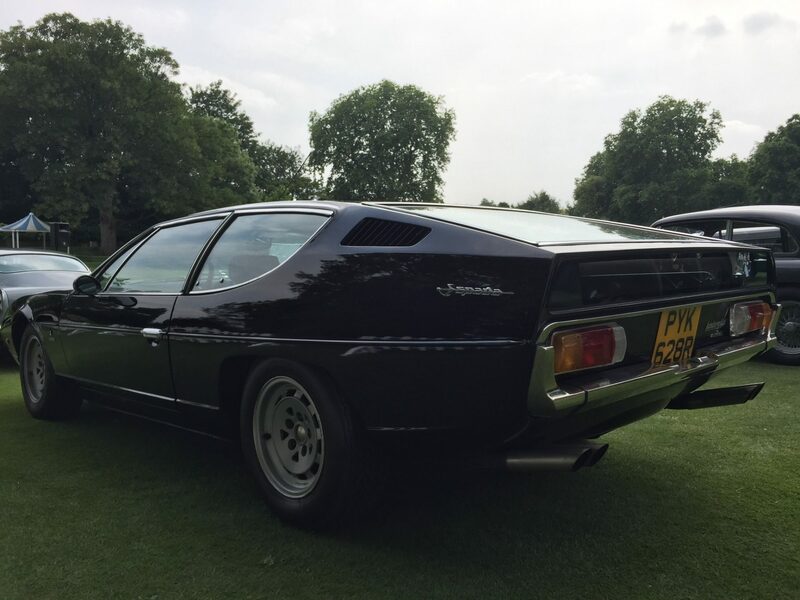 Even with four on board, foot-down, high-speed motoring was very much a part of Espada ownership. 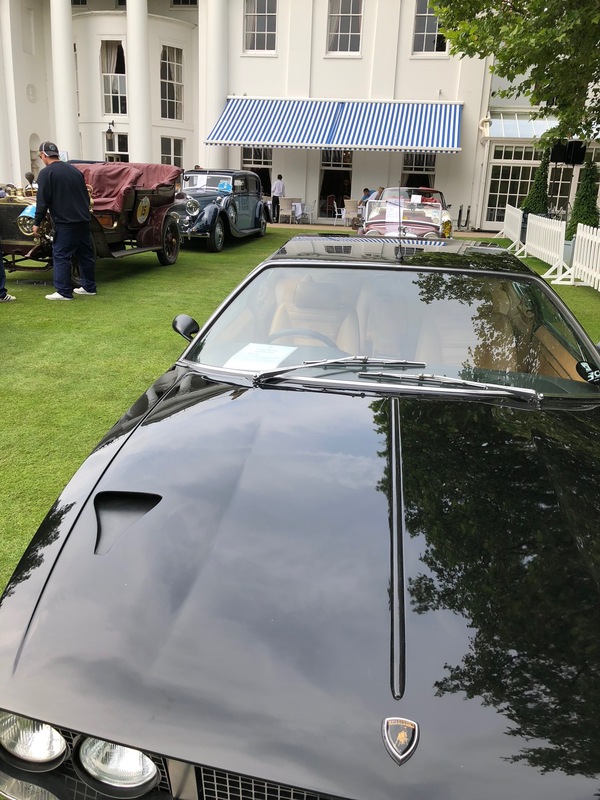 A 3,929cc V12 twin-cam engine, fed with six 40DCOE Weber carburettors, not only provided exceptional performance, but was music to an enthusiast’s ears. 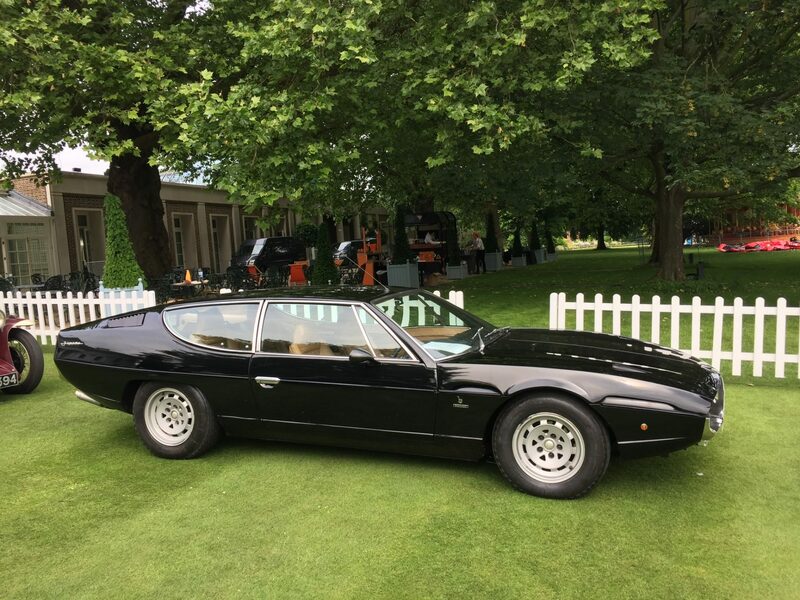 Double wishbone, independent suspension with coil springs and four-wheel disc brakes ensured the Espada had handling and stopping power to match.